With a plethora of movies and TV shows on Netflix, sometimes it’s hard to decide what do you want to watch next. Yes, Netflix does provide their own ratings, but I prefer IMDB rating over this. 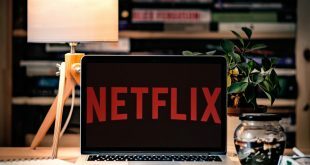 Earlier I was using chrome extension like NEnhancer and Netflix Rate extension, which adds IMDB and Rotten Tomatoes ratings to Netflix desktop. But, after a recent Netflix update, none of them seem to work. 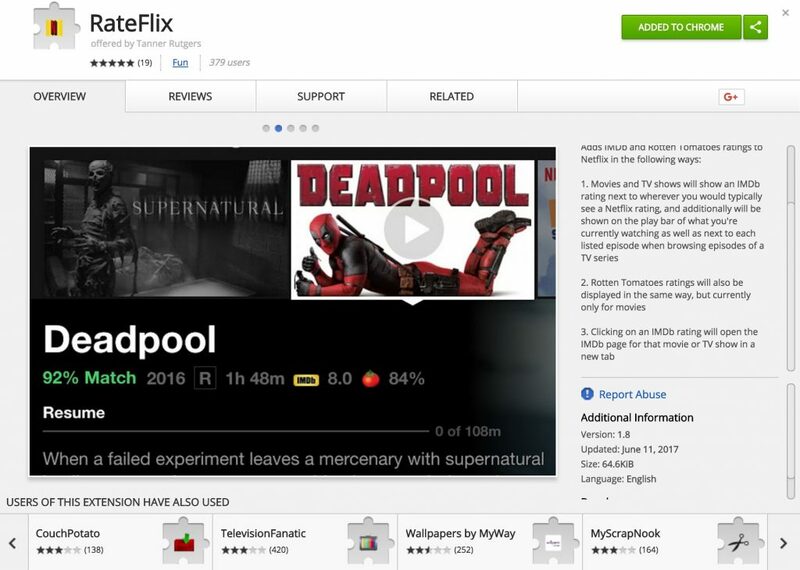 Install Rateflix from Google Chrome Store. 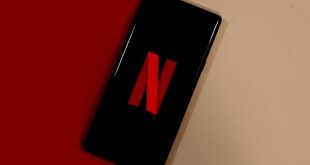 Head over to Netflix (if it’s already opened then refresh the page) and hover over the movies and TV shows. 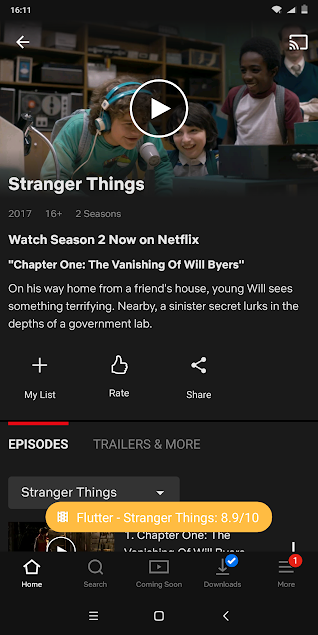 It will show an IMDb rating next to wherever you would typically see a Netflix rating. The IMDB rating works pretty well and clicking on an IMDb rating will open the IMDb page for that movie or TV show in a new tab. Unfortunately, Rotten Tomatoes ratings don’t work as good as IMDB. 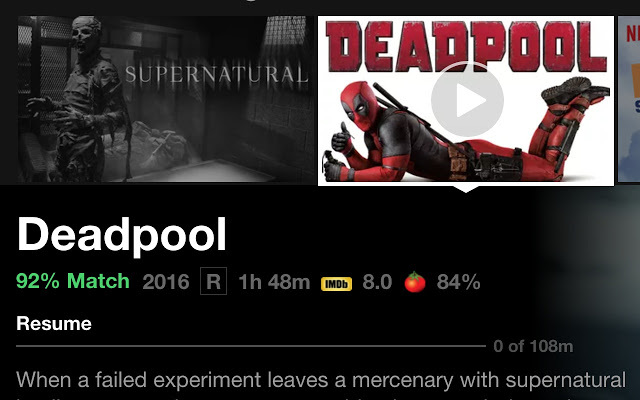 To start with the current version of Rateflix only shows Rotten tomatoes rating for movies only, and even that doesn’t work quite well. But then so far, none of the similar chrome extension has worked accurately. And Rateflix is the only working extension on chrome store that works as advertised. Let’s hope Netflix integrate IMDB rating in future for both desktop and the web. But looking at the present situation, it’s too much to ask. Apparently, there doesn’t seem to be any quick way to check IMDB or Rotten Tomatoes rating on your Android or iOS devices. As of now, I use Google Assistance (or you can use Siri if you have an iPhone) to find IMDB rating. For instance, say I’m planning to watch ‘Dark Knight’ on Netflix, and wants to know how people have rated it on IMDB, then simply press the home button while on the Netflix app, and say, ‘Dark Knight IMDB rating‘. Ideally, Google assistance should speak up the rating directly, but instead, it takes you to a new page and open the IMDB page of that movie. It takes few extra taps to get back, but it works. Thankfully, if you have an Alexa device like Echo dot, you can simply ask Alexa for movies IMBD rating and it’ll reply back. 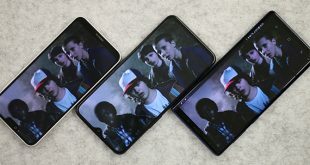 Finally, there is an Android app that will display IMDb ratings in Netflix app. Simply download Flutter form the Google Play Store. Open the app and tap on Configure settings > Manage supported apps > Toggle the Netflix option to On. Next, tap on the Activate Flutter button at the bottom of the screen. Next, Flutter will ask you to enable accessibility in the settings. Go ahead and do it. 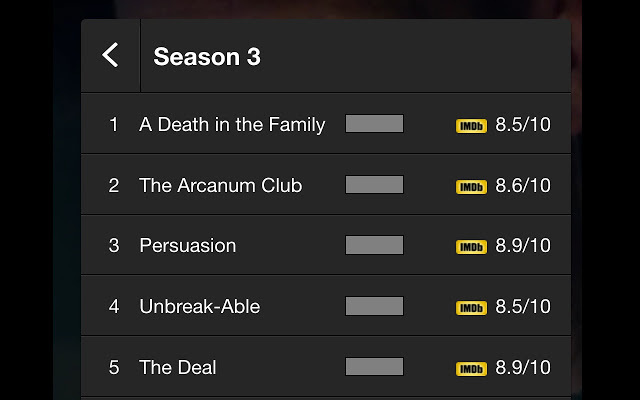 Once done, the next time you open Netflix app, you’ll see a small popup with IMDB rating of that movie and TV shows. Our friends at Flixed has developed a chrome extension to implement IMDb and Rotten Tomatoes ratings on Hulu. You can find it here. Previous SmartDNS vs VPN – What’s the Difference?